I had to stock up my favourite tea (“figs & roses“) and while browsing for some herbal teas I found this little bag of rosebuds at Haas & Haas. 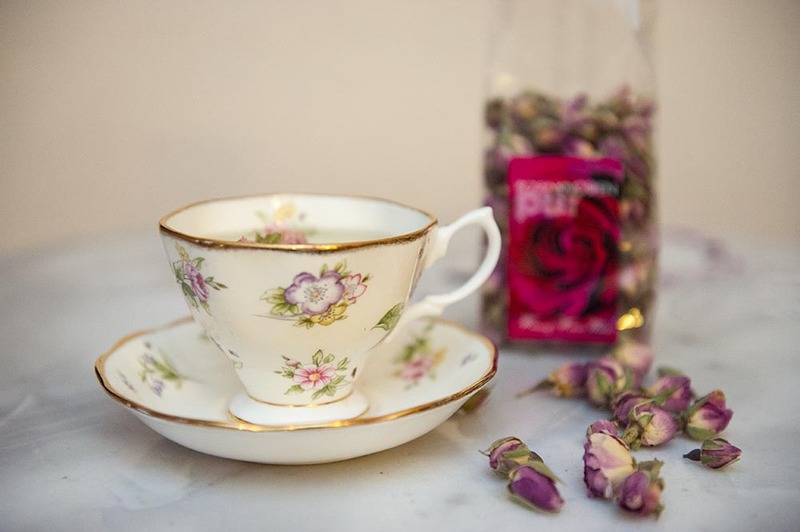 Until about a week ago I would have thought it´s potpourri, but I know better now: “boutons de roses” is made from whole, dehydrated rose blossoms and is supposed to have quite some health benefits. And it´s pretty! The tea smells really strong (it still reminds me of potpourri), but it tastes a little bit like a fruity, soft white tea. 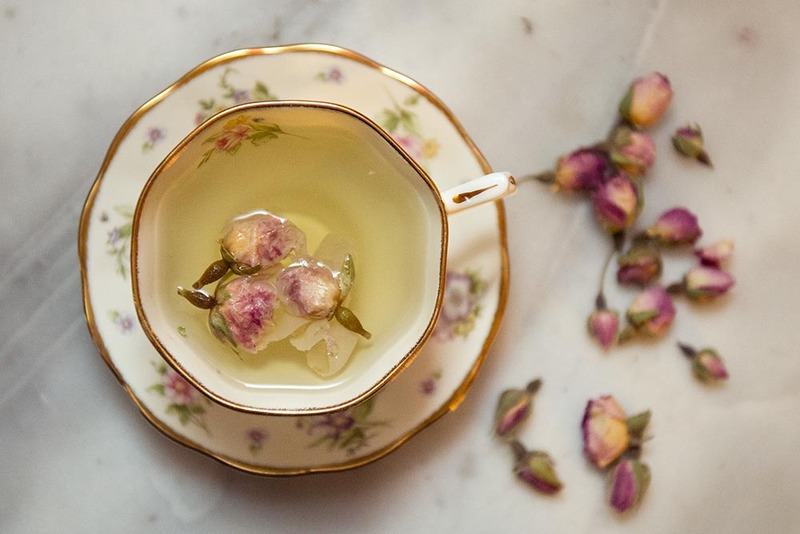 If you´re in Vienna you have to visit Haas & Haas, it is located behind St. Stephens cathedral and has the most amazing selection of teas and lots of other delicious food!